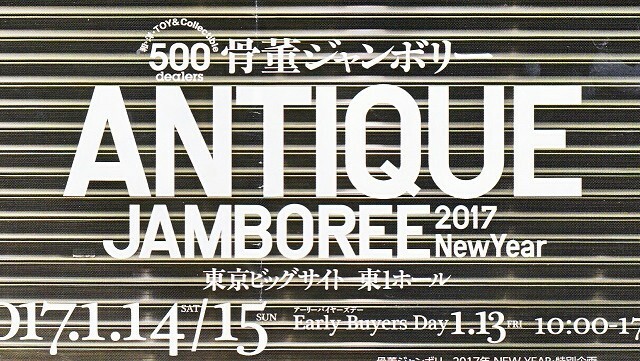 “Antique Jamboree 2017 Spring” one of the biggest antique fair in Japan will be held at West 1 Hall, Tokyo Big Sight, Ariake, Tokyo this weekend. I will be at the D17 booth, Antique Kimura on Friday 10:00-15:00 and Sunday 13:00-last. Everyone welcome!! 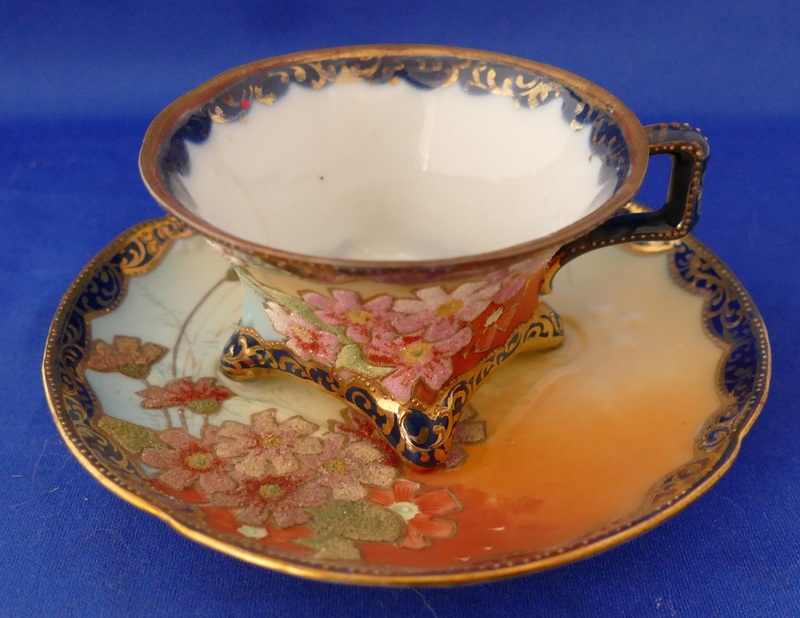 See you at the Antique Fair!! !